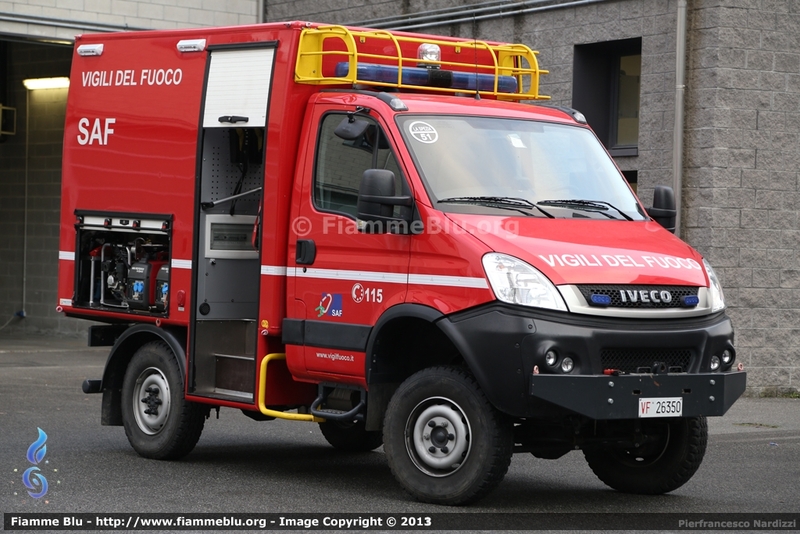 This Iveco is one cool fire appliance, and 4×4 too! Wow! 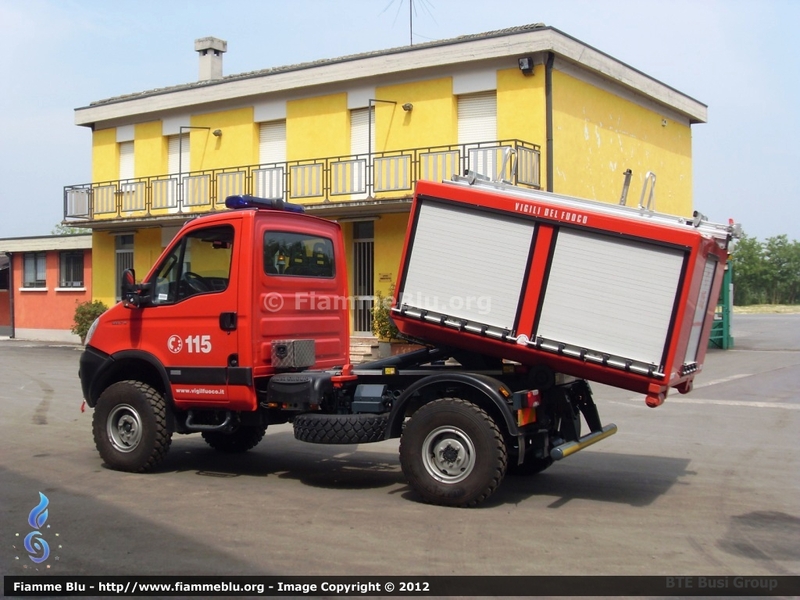 I’d like to drive one!